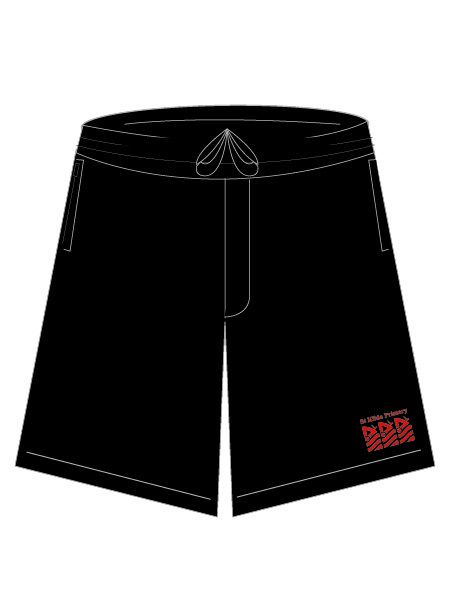 SPORT MESH SHORT. RIGHT ZIP POCKET. LEFT OPEN PKT. L/LEG PRINT LOGO. 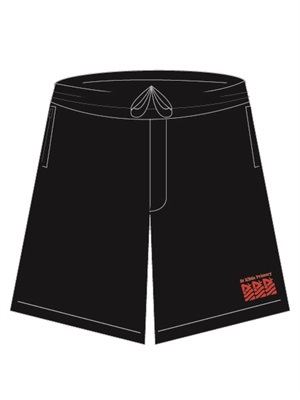 To find out more about the STKD 17578C - JM SPORT MESH SHORT 2 PKT D-CORD please Email or Call (+61) 3 9354 8345.